Stephanie Lynn "Stevie" Nicks (born May 26, 1948) is an American singer-songwriter. 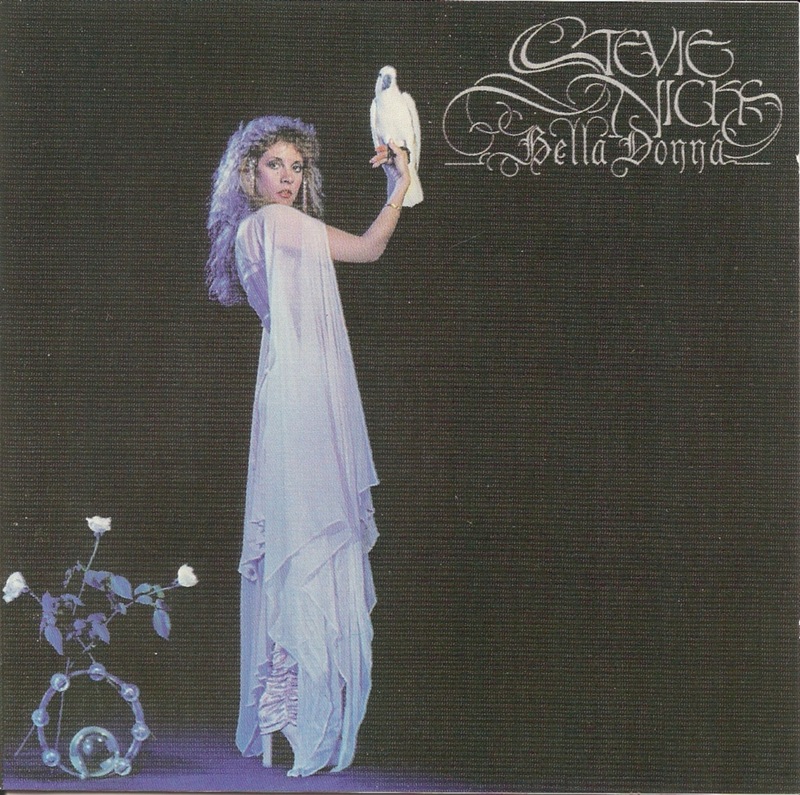 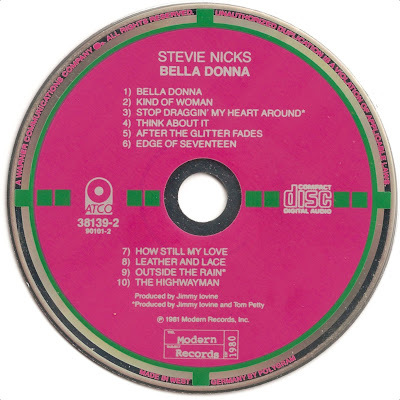 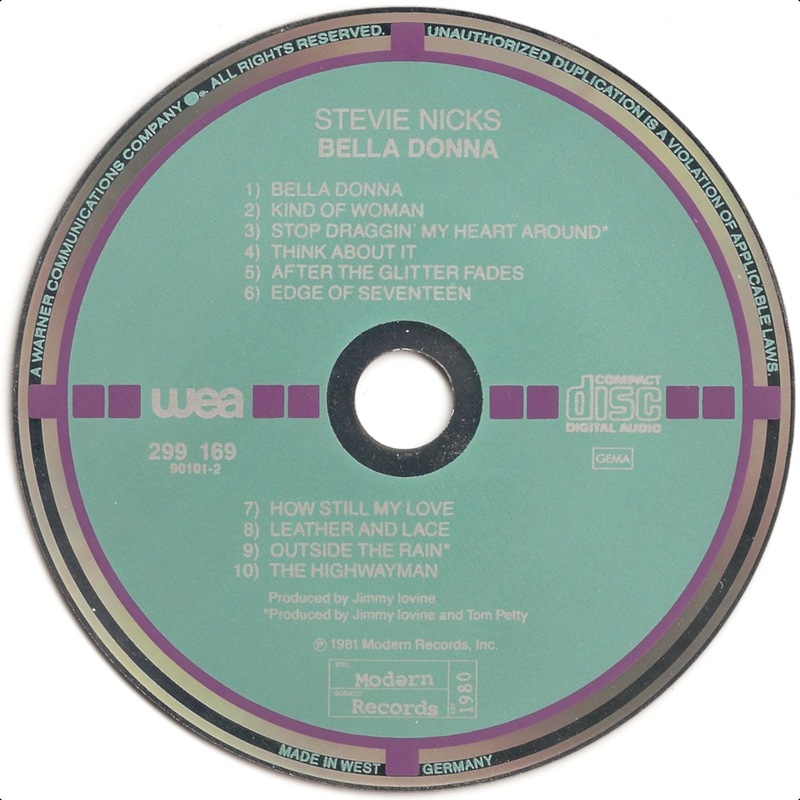 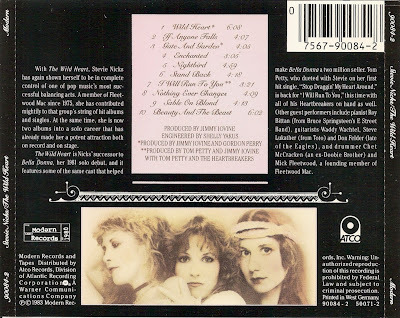 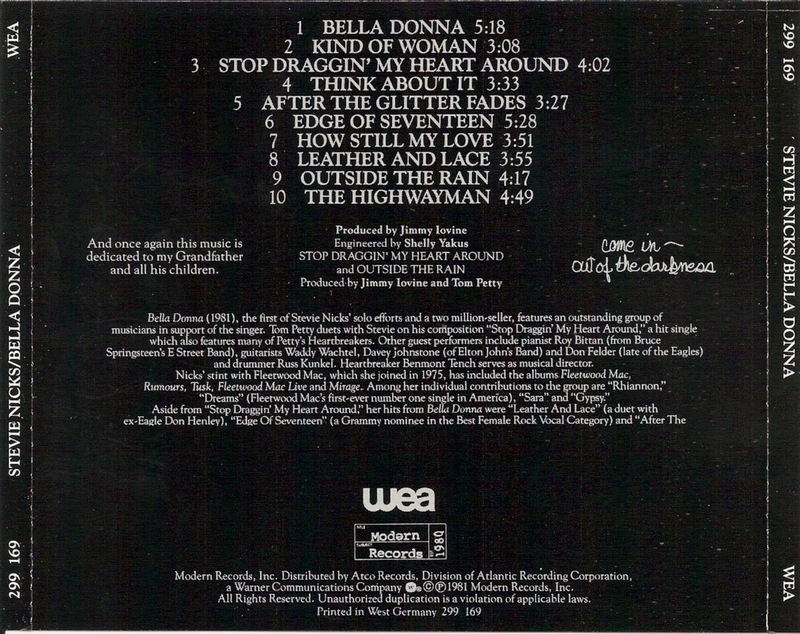 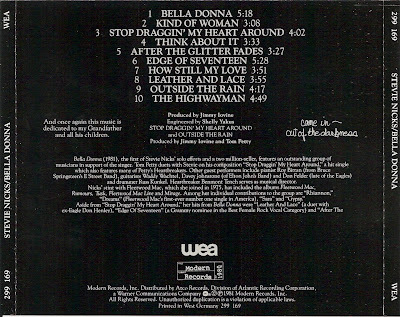 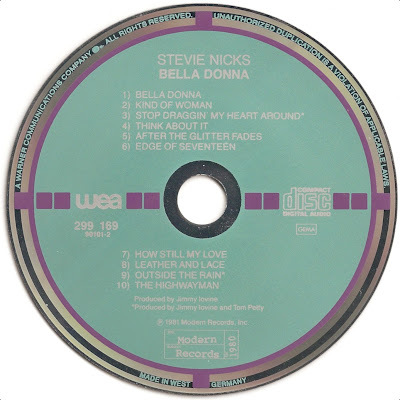 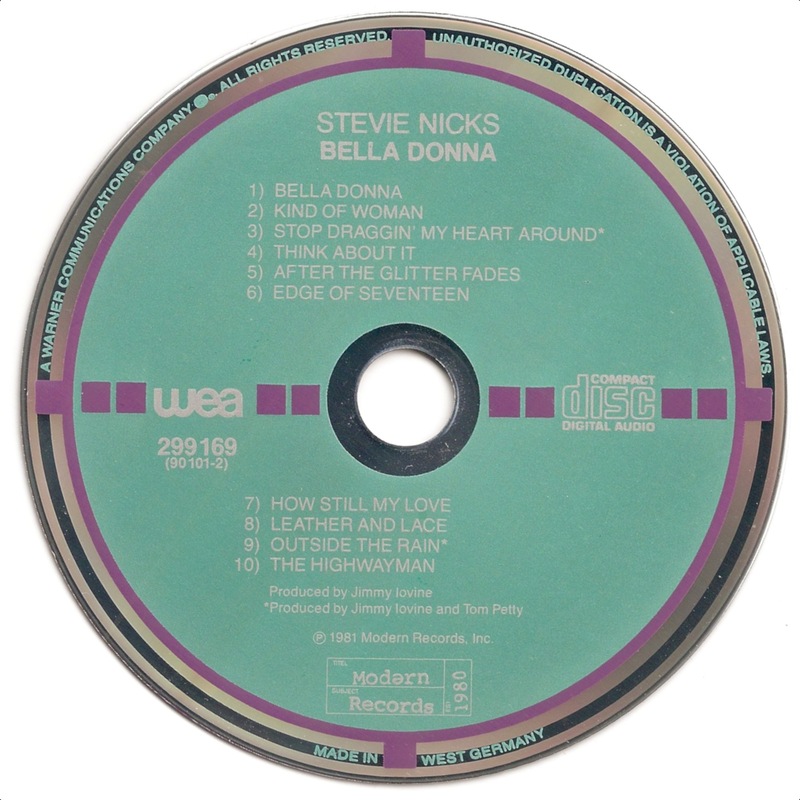 Bella Donna is the debut studio album by American singer-songwriter and Fleetwood Mac vocalist Stevie Nicks, released on July 27, 1981. 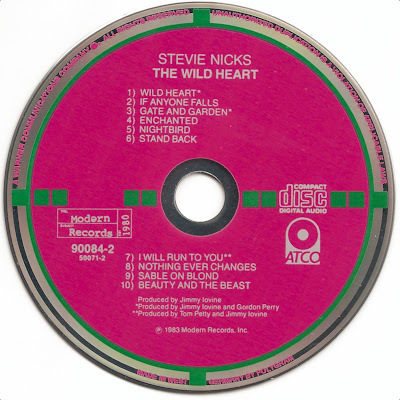 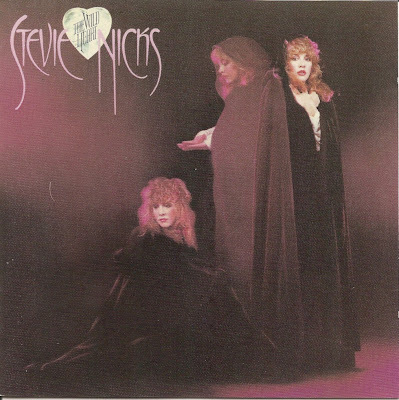 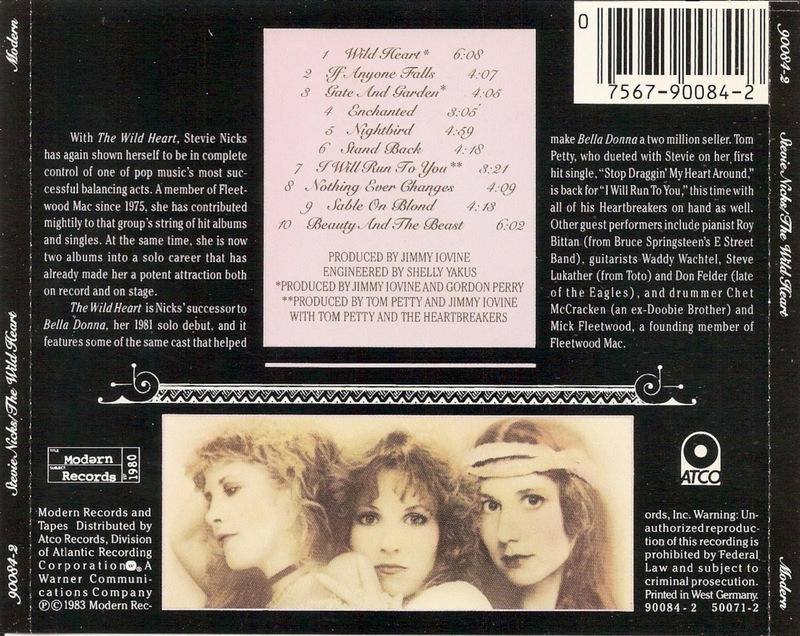 The Wild Heart is the second studio album by American singer-songwriter and Fleetwood Mac vocalist Stevie Nicks, released on June 10, 1983.